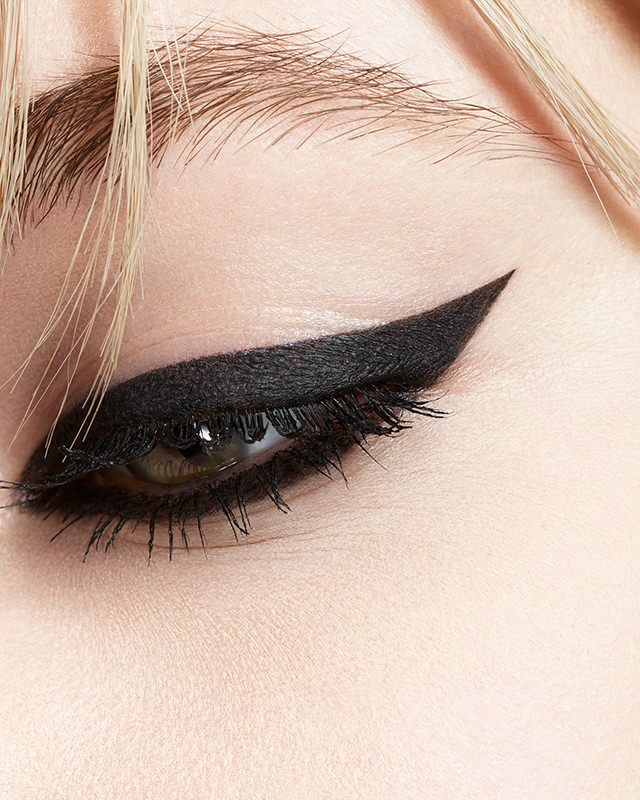 The YSL Autumn Collection 2015 has started hitting the shelves with a rock, grunge and edgy look featuring a new eyeshadow palette, lipsticks and lip gloss’s, brow gels, face powder, eyeliners as well as a few black and gold, glam nail foils! This Metal Clash palette looks spectacular and daring with shades ashen gold, light lilac, dirty red burgundy, chocolate brown and dark plum. A more adventurous take on autumnal tones. 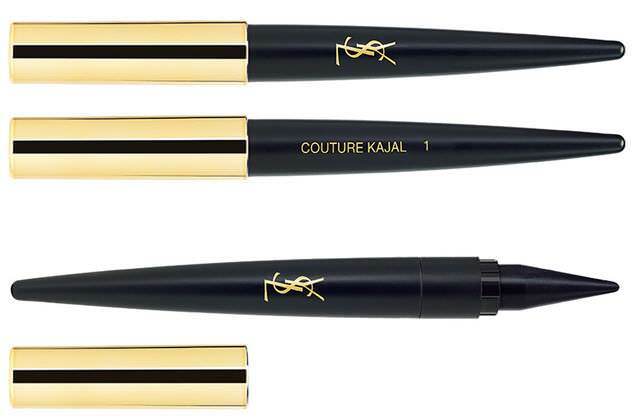 A product you may have seen being raved about are the YSL Couture Kajal 3-in-1 Khol Eyeliner Eye Shadow sticks. 4 different shades – Noir Ardent, Bleu Cobalt, Bleu Petrole and Vert Anglais. I’m drawn to the Bleu Petrole, I think it would make blue eyes pop! Third, with a crazily long name, the YSL Pretty Metal Fall 2015 Collection: Poudre Compacte Radiance Perfectrice Universelle Matte Finish & Blur powder that is said to create a matte effect without looking powdery and remains invisible on skin – perfect for oily skin. 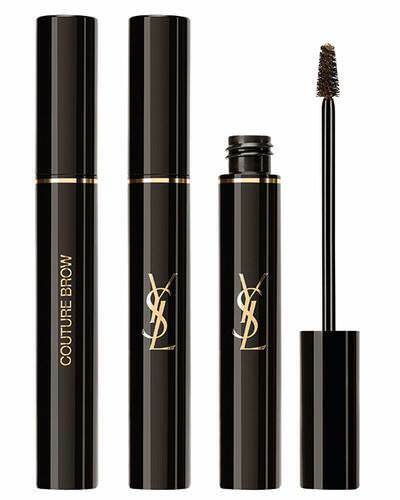 For brows in the YSL Pretty Metal Fall Collection there is Couture Brow tinted brow gel in two different shades, Glazed Brown and Ash Blonde. These have a little gold tone so maybe not be a day time look but promise ‘buildable colour, semi-opaque pigments, and a gel-like hold’. Three new lipsticks and 3 new lipglosses. 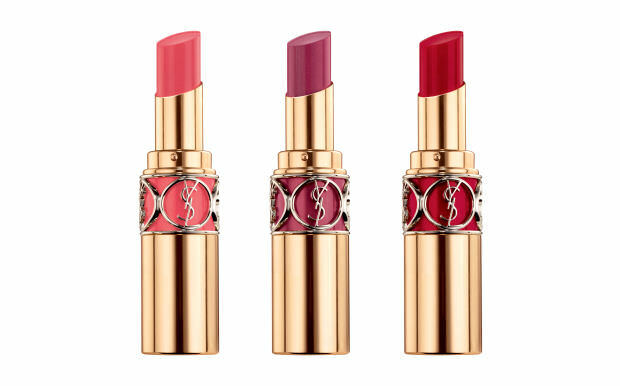 The lipsticks, YSL Rouge Volupté, shades are 30 Rose in Sound, 35 Fuchsia in Grunge and 36 Rouge in Rock. 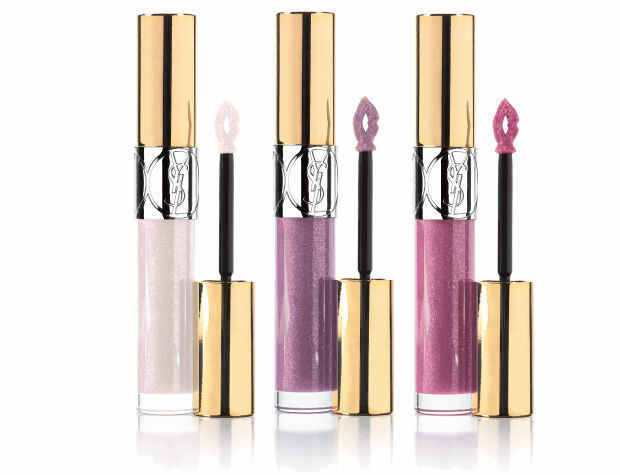 The sparkly glosses, YSL Gloss Volupté, shades are 51 Rose Lurex, 52 Violet Sequins and 53 Rose Strass. 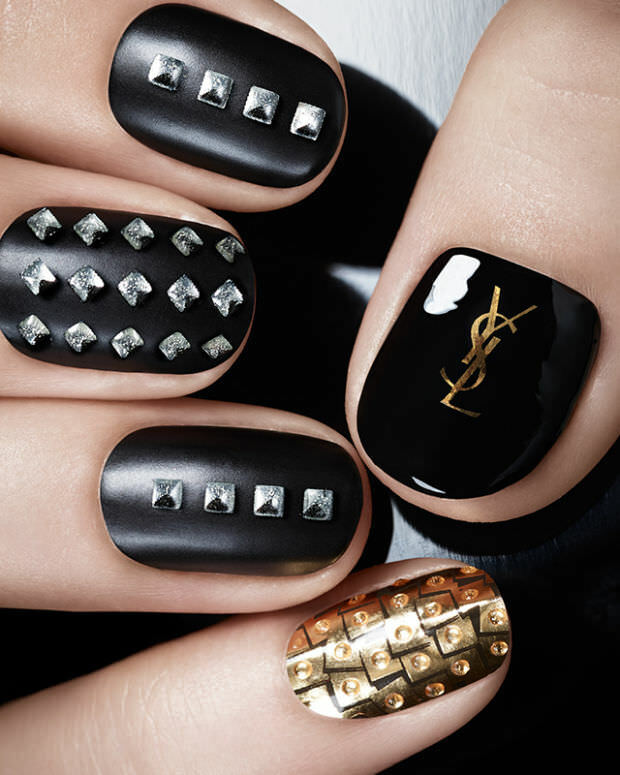 For the nails are the YSL Rebel Metal Fall 2015 Couture Metal Manicure nail stickers, easy to use appliqués with matte black nails, gold sequins and crystal studs. 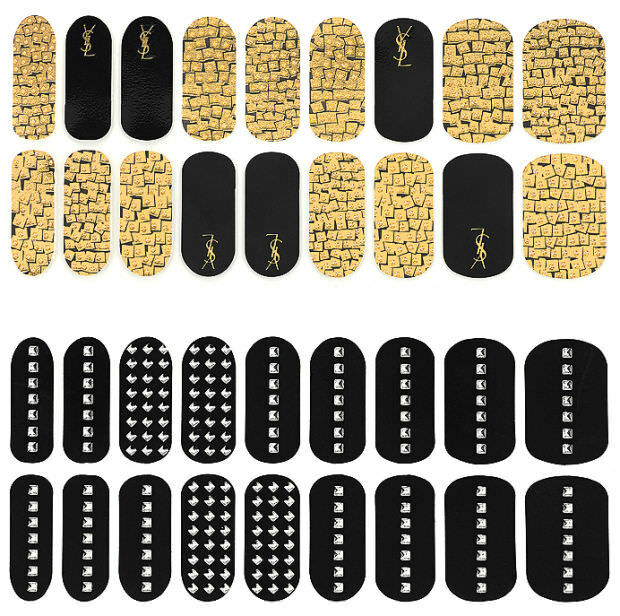 The Couture Metal Manicure nails contain 18 sheets of nail foils as well as a nail file. 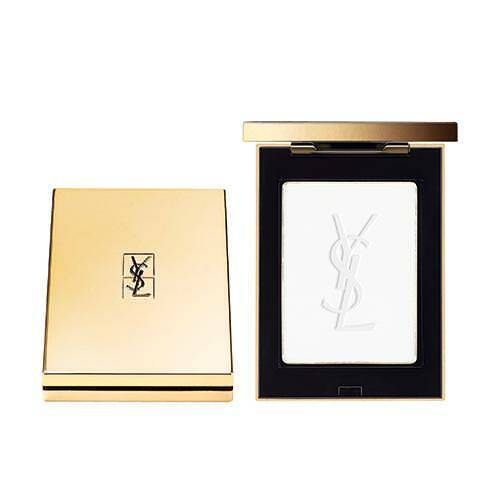 You can find the YSL collection at Selfridges and Nordstrom.